WASHINGTON (WABC) -- The Senate on Thursday unanimously approved a bipartisan bill that aims to safeguard individuals with autism and other conditions. Originally introduced last March by Sen. Chuck Schumer, D-NY, Sen. Thom Tillis, R-NC, and Sen. Chuck Grassley, R-IA, the bill is designed to improve autism education and training to proactively prevent wandering and to help locate individuals with the condition when needed. 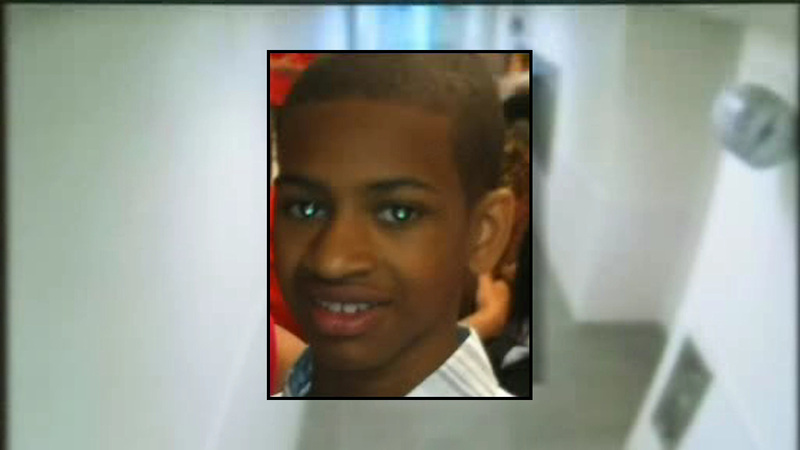 The bill, known as Kevin and Avonte's Law, was named in honor of 14-year-old Avonte Oquendo, who wandered from his school in Queens and drowned in the East River in 2013, and 9-year-old Kevin Curtis Willis who drowned in the Raccoon River in Iowa in 2008. Before the bill becomes law, the House of Representatives will have to vote to approve it, followed by the President signing it into law.